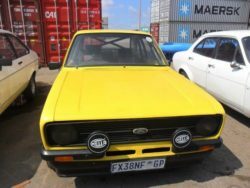 Mercator has seen consistent requests over the years to arrange shipping of cars from South Africa to the UK. 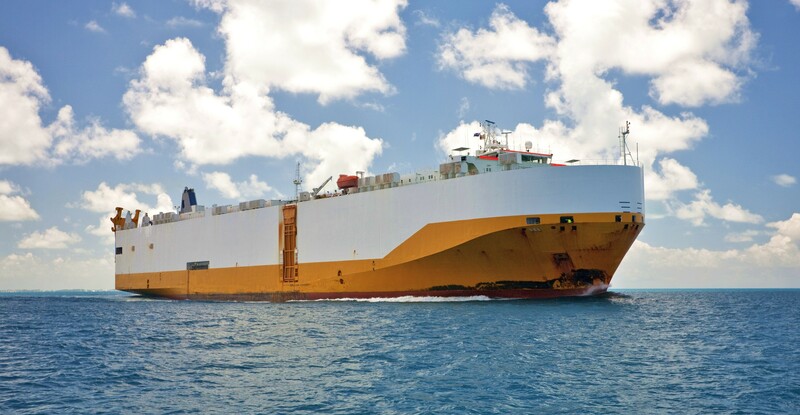 We receive the vehicles in Durban, organize the secure loading into containers for shipping and arrange customs clearance of these vehicles into the UK; we negotiate port costs and arrange the unpacking on arrival into the UK including NOVA documentation. The sea freight from South Africa to the UK takes around 20-23 days. 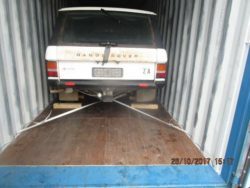 Our most recent shipments include 2x Ford Escorts and 1x Suzuki motorcycle which were all loaded into one 40’ container, 3x Volkswagen Campers loaded into another 40’ Container and lastly 2x Range Rovers both also loaded into one 40’ Container. Containerized vehicle shipping is much more secure than it might sound. All vehicles that are loaded into the container are secured with various lashing and padding around the cars so that they do not move in transit – making it a safe shipping option. Our vehicle shipping service even goes as far as arranging detailed inspection of the vehicle before and after it is shipped to ensure there is no damaged made during transit. Thinking of importing goods from China? Make sure you read this before you commit to anything. It is becoming more of an issue that when goods are purchased in China and the freight is prepaid by origin, the importer will receive a bill for extra (but unfortunately payable) charges. When you buy goods from China (or from any country in the world for that matter) you will agree with the seller a ‘buying term’. The ‘buying term’ used will be from a list of Incoterms – which are internationally recognised terms, set out by the international chamber of commerce. An Incoterm will outline who is liable for paying for what in order to transport the goods to its destination. Commonly you’ll come across FOB (free on board – where the seller is liable for the costs to get the goods onto a vessel, the buyer is then responsible for the ocean freight and any costs from then onwards); CFR (cost and freight – the seller is responsible for loading the goods onto the vessel and for the ocean freight, the buyer is liable for the unloading of the goods and all costs from then onwards); CIF (cost insurance freight – same as CFR but the seller also arranges the marine insurance). There is a whole book on Incoterms, so if you are not sure then make sure you do your homework or ask a reputable freight forwarder for some help. Why is it important to make sure you have the correct Incoterm when it comes to importing from China? Unfortunately we have seen the same issue come up time and time again where someone has agreed the purchase of some goods from China on either a CFR or CIF basis (or others where the seller arranges the freight). 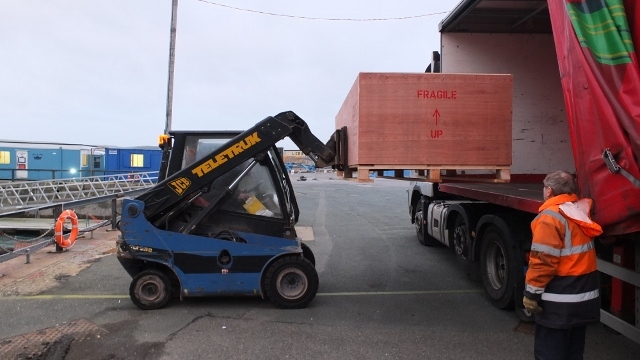 When the goods arrive in the UK, the buyer gets a large bill from a UK based agent (who has been nominated by the seller). You are under no obligation to clear the goods with that nominated agent, however, you are liable to pay for the charges that they have billed to you. It works on a kind of ‘back hander’ basis. Your seller in China has contacted the UK agent, agreed they can accept the shipment when it arrives in the UK, and for that the Chinese seller will expect a remuneration in kind, which you’ve been billed for. It can be hundreds of pounds – so it is so important to avoid this situation. How do you stop this happening? Agree a term such as FOB with your seller. They’ll arrange for your shipment to get on the vessel in China and you can appoint a UK agent to accept the goods in the UK (a freight forwarder such as Mercator Cargo). 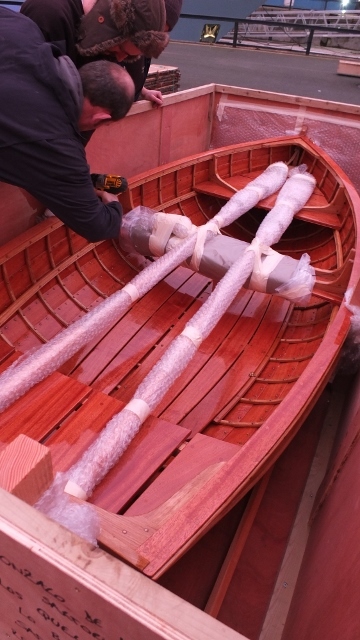 When the shipment arrives there will be ocean freight, UK landing charges and customs clearance to pay. No hefty fees on top, just the regular price to pay. 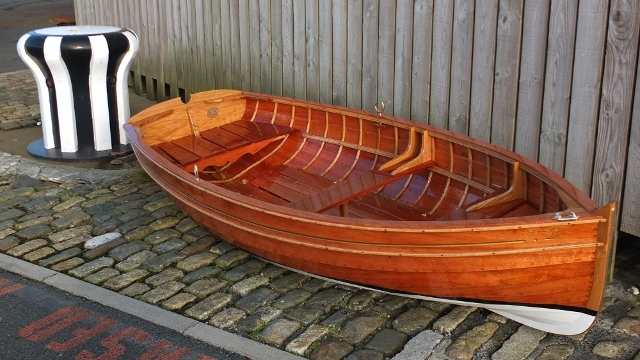 Be careful of the sellers who say they can arrange your freight for a very low price, as they will be making up for this via their nominated UK agent. Don’t pay too much unnecessarily. Having full control of the freight element of the goods will ensure you avoid these surprise charges. Just yesterday, we had a new customer call us asking for help as this had unfortunately had happened to him. He understood that we were unable to do anything about the charges from the other UK agent. However, he did not want to use that particular agent for the clearance and delivery as he felt he could not trust them, so came to us. We have arranged to clear and deliver his shipment for him, and also to help him for future shipments so that the same issue does not happen again. We have partner agents in China, so if you do not wish for your seller to be involved in any of the transport of your order, we could arrange for the whole shipment from door in China to door in the UK – Simple! Don’t get caught out, make sure you appoint a reputable freight forwarder who can offer you reliable and cost-effective advice. Make the most of the professionals who are willing to help and go the extra mile for you. Export trade for the UK is gradually improving however the volumes that we import still out stretches the volumes of UK exports. When more full containers arrive in the UK than leave, there is an issue of empty containers being left on the quay in the UK. The carriers will then juggle around numbers, ordering empty containers to be loaded on to certain vessels in order to be transported to the country where they are required for loading. Just a small snap shot of the situation can be seen on the Southampton Port website which shows current numbers of empty TEU (which are 20’ equivalents, so a 40’ container would be 2 TEU). On 30th November 2015 (just as an example) there were 6608 TEU empty exports. Have you ever seen stacks and stacks of shipping containers at ports around the UK? These will be empty because it’s not possible to stack loaded shipping containers higher than three. Confidence is growing in the UK export market: UK goods are in demand around the world; the UK is manufacturing some great products; and the Government is promoting UK exports with the slogan ‘Exporting is GREAT’, running workshops and talks, and Export Week. 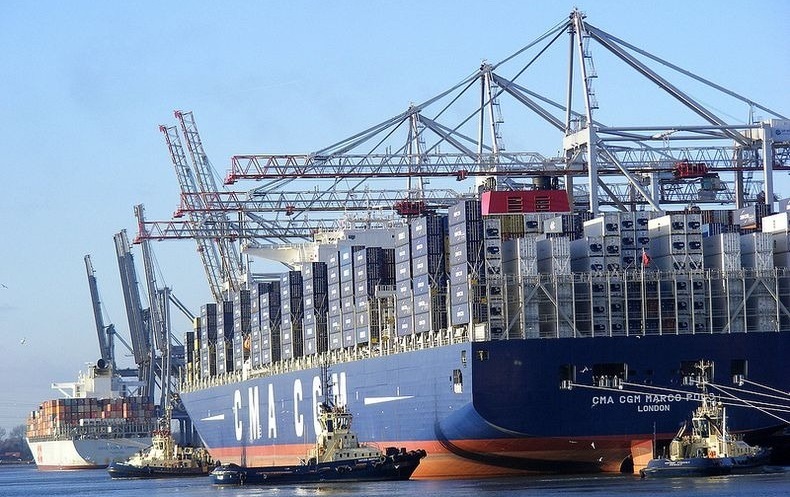 Once the balance has evened out a bit between UK imports and UK exports, it should reduce the cost of ocean freight, as the inbound and outbound shipping container journeys will both be utilised with a cargo load. Exporting more goods from the UK will also benefit the UK economy. Are you interested in growing your business to include the export market? 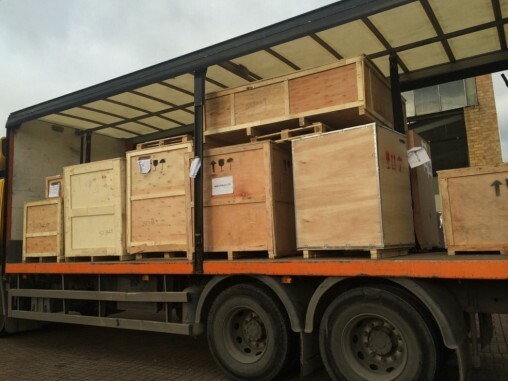 Mercator is a well-established and reliable freight forwarder based in the UK. For over 20 years we’ve been helping UK businesses get their heads around exporting, offering advice and full export shipping services to almost every country worldwide. We are an independent freight forwarder, and we pride ourselves on our customer care – we can handhold you through the process of exporting your goods so you can concentrate on running your business, knowing that your export shipment is in good hands. Get in touch to discuss current shipping rates and UK export protocols: sales@mercatorcargo.co.uk or call us +44 2392 756 575, we’ll be happy to help you out.